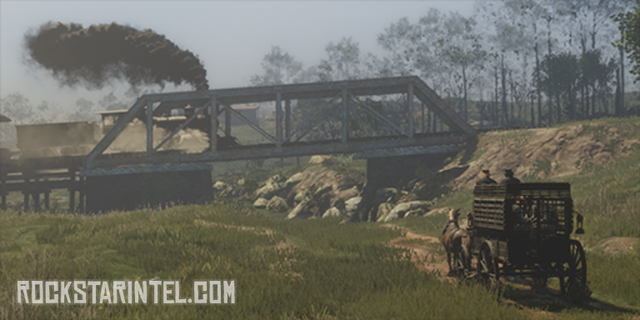 We have discovered yet more files pertaining to Red Dead Online that Rockstar have left publicly accessible on their official website. This time, instead of references – we found an image that belongs to the Intro Sequence of Red Dead Online. We will not be hosting the image on our site, to avoid being DMCA’d – but will show you where to find it on an external image host. The image is tilted “Intro” and relates to Red Dead Online. This is not a photo from single player. As you can see, this is a photo for the first mission of Red Dead Online, and shows some characters in the back of a jail wagon. We know that the first mission awards a trophy called “Breakout” when completed, so put the two together and there you go. This photo is a feed image, which means it’ll appear on your social club once you complete the mission. You might see other images like it for story progress in single player, but this is the thumbnail for the online Intro. 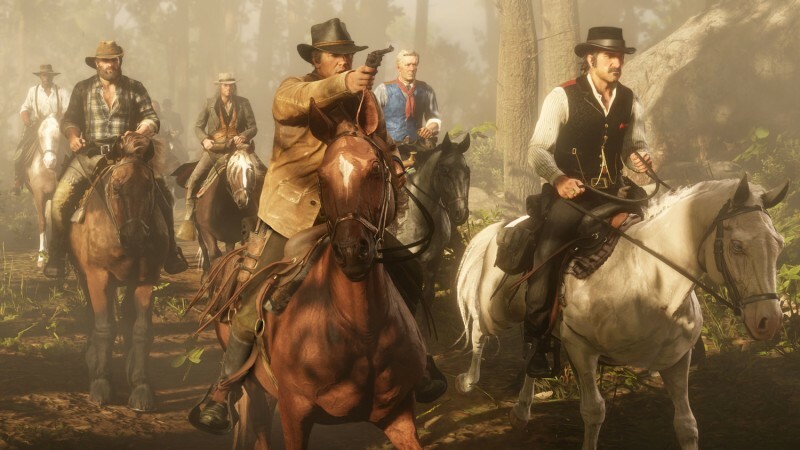 Red Dead Online launches towards the end of November, so expect an announcement from Rockstar Games sooner or later regarding when we’ll see an official release and what it will entail.